NEW PRICE!!! 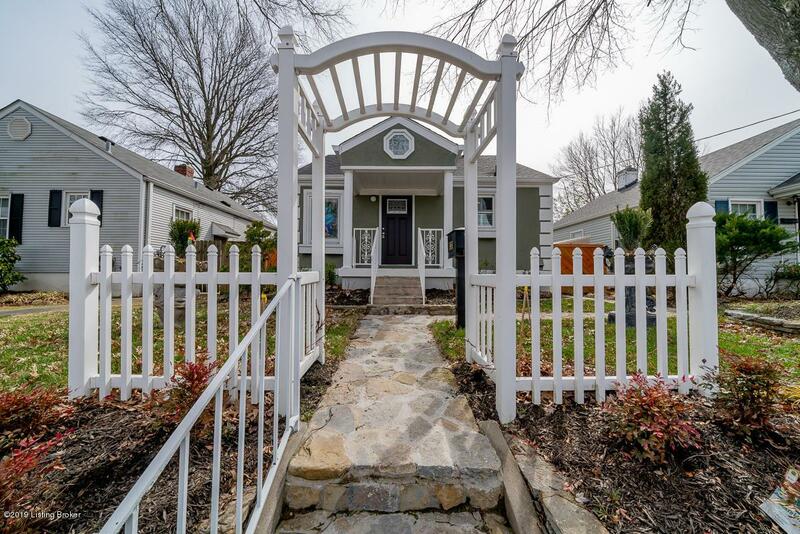 Absolutely beautiful home in a great location!!! Home has great curb appeal with a very open floor plan. 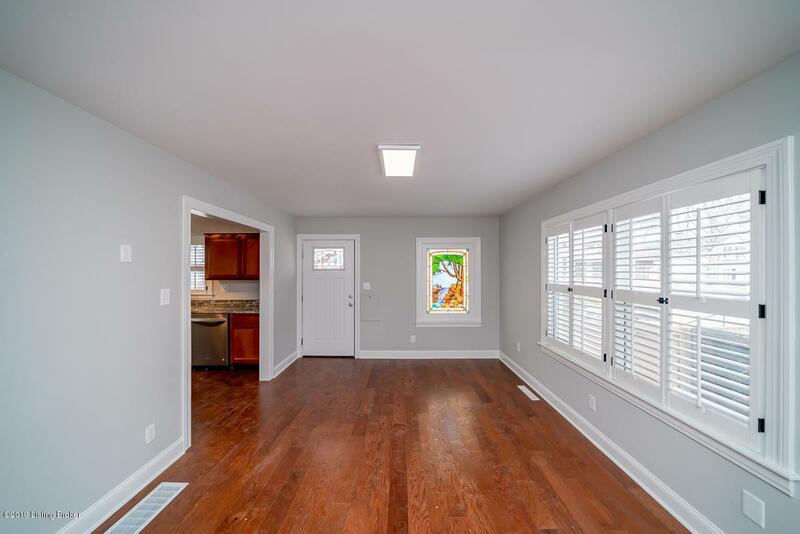 Home features high end finishes and a beautiful kitchen with new cabinets and stainless steel appliances. 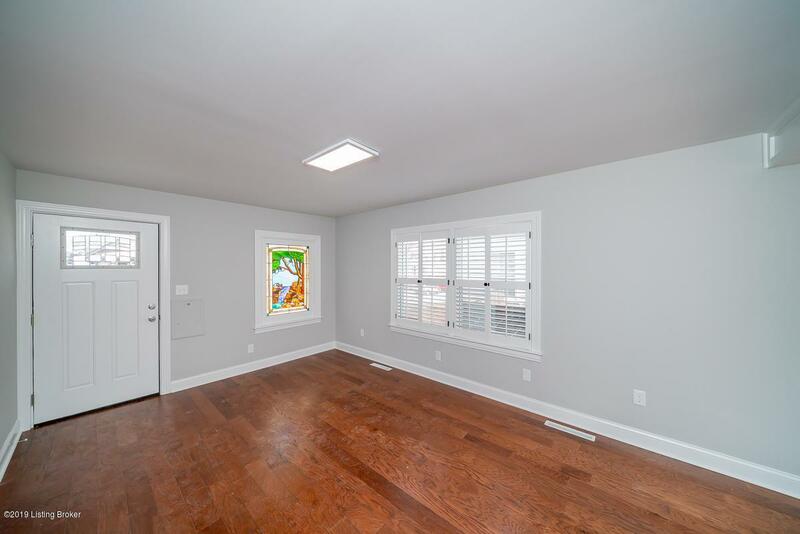 New flooring, paint, fixtures, etc.... Home features a large master bedroom with elegant master bath, separate vanities, finished basement with family room and potentially 2 more bedrooms. Large deck with gazebo. 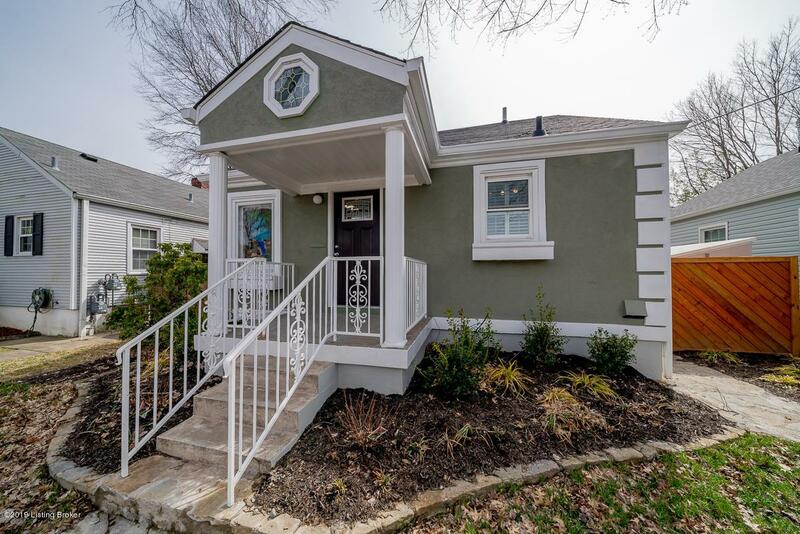 Home also features a separate carriage house which could be used for an in-law suite or potential rental income. Excellent location! Great price! Close to everything!! !